Welcome to the Vittoria Hotel and Suites hotel blog. 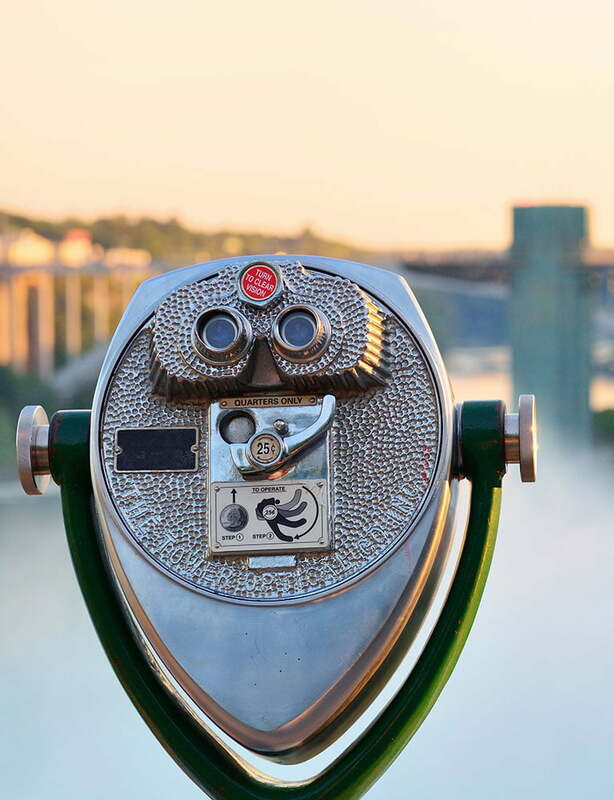 Feel free to catch up on our hotel news and other events that are happening in the local area. We want you to be in the know when you stay with us! 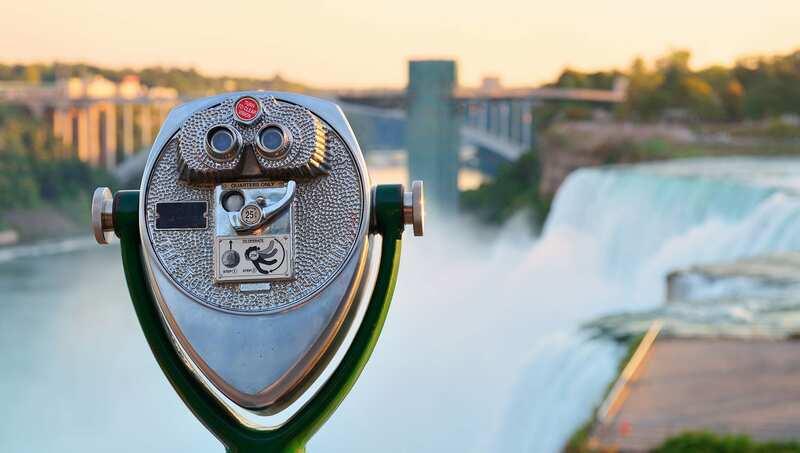 Our hotel blog will keep you updated on what to do and see in the Niagara Falls, Ontario area.